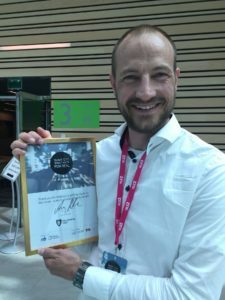 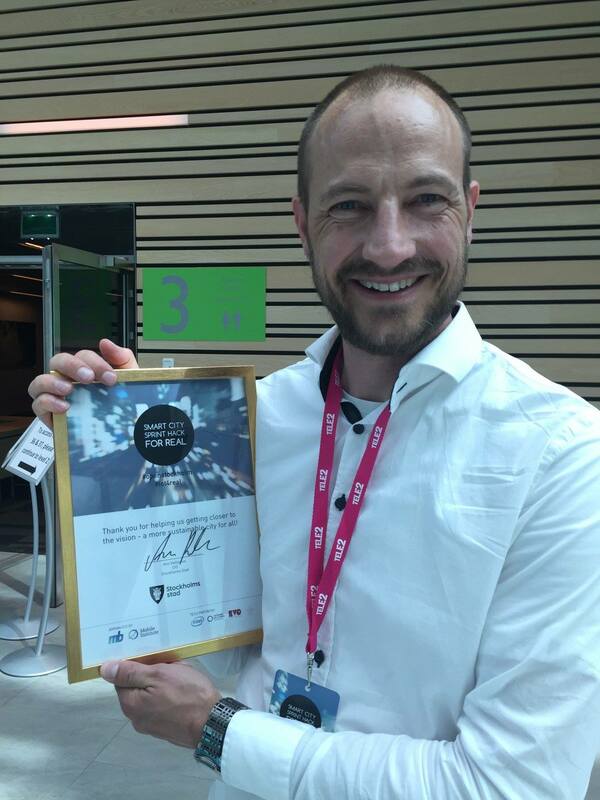 Watt-s IoT4Real Smart City Sprint Hack Winner! 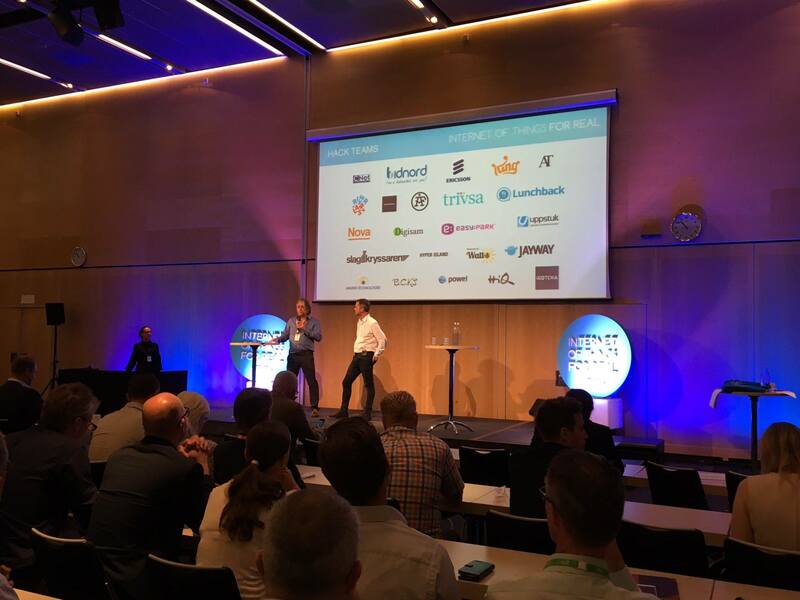 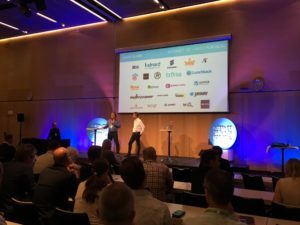 On the 22nd Watt-s teamed together with Evothings and HD-wireless on Smart City Sprint Hack på Stockholm Waterfront Congress Centret. 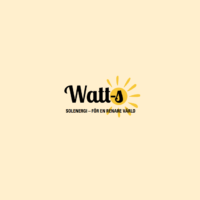 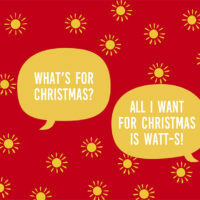 We connected the ideas with the service from watt-s.se and @HD-wireless socket and an app from Evothings. 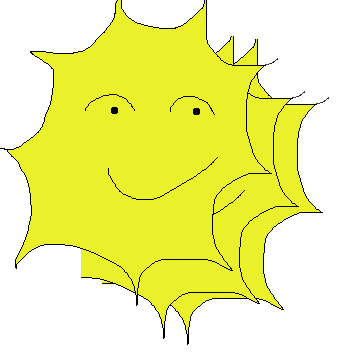 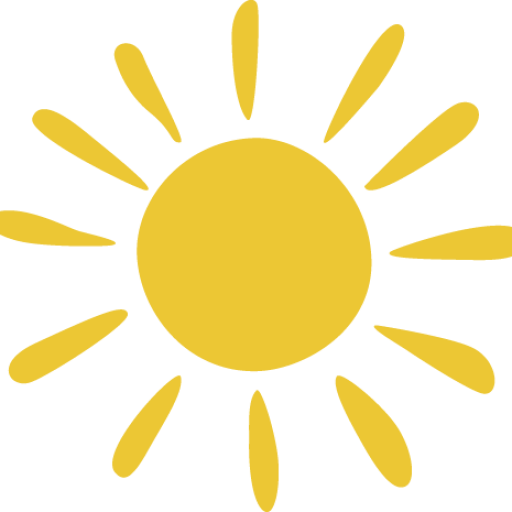 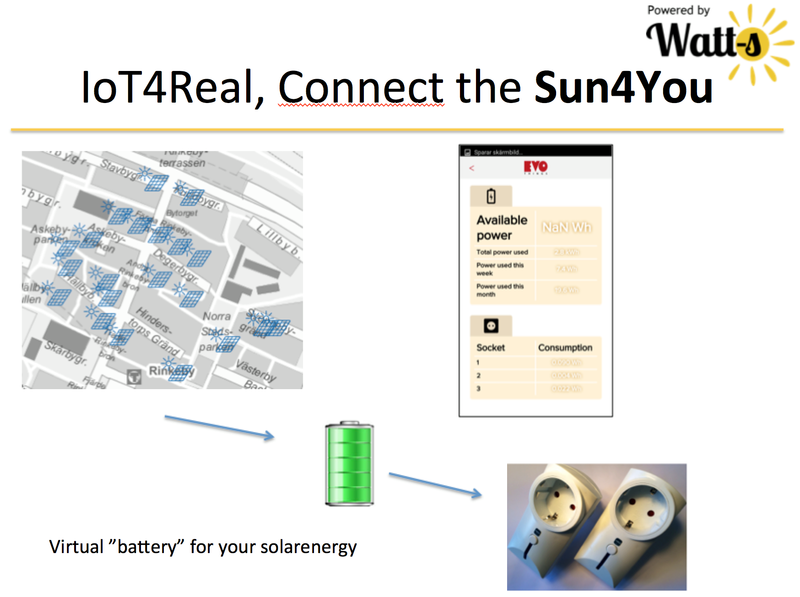 By using Stockholm Opendata we could make citizens get better contact with the solar panels the watt-s way.